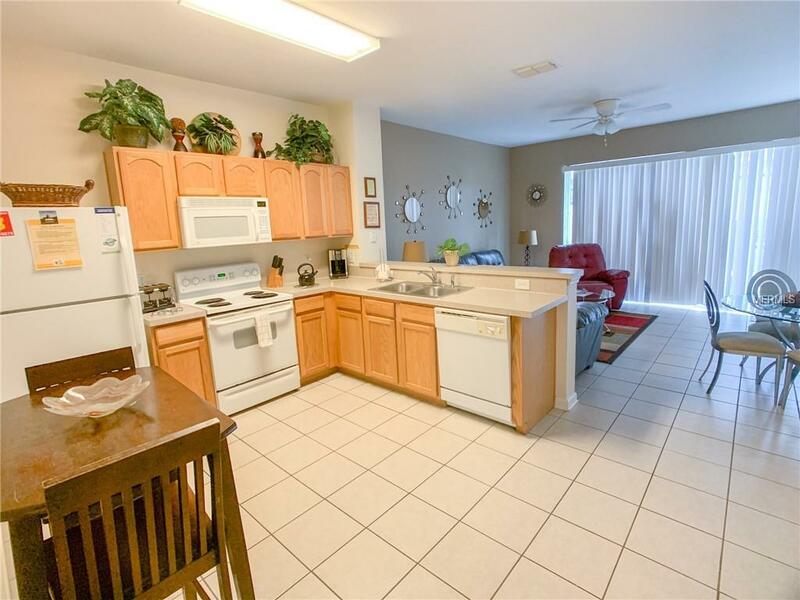 Fantastic 3 bedroom 3 bathroom town house located in the fabulous Vistas at Windsor Hills, This beautiful, fully furnished town home features a kitchen/dining and living room combination allowing for great entertaining for family and friends. With two lavish master bedrooms both with ensuite bathrooms and located on the second floor. 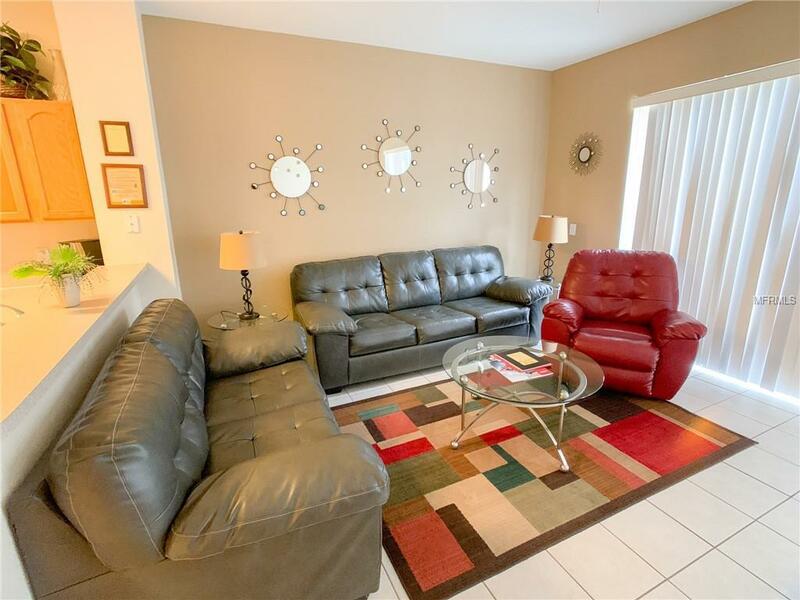 Home also has a private screened in swimming pool for your enjoyment. Windsor Hills Resort offers many other amenities including a clubhouse, fitness center, tennis court and playground. 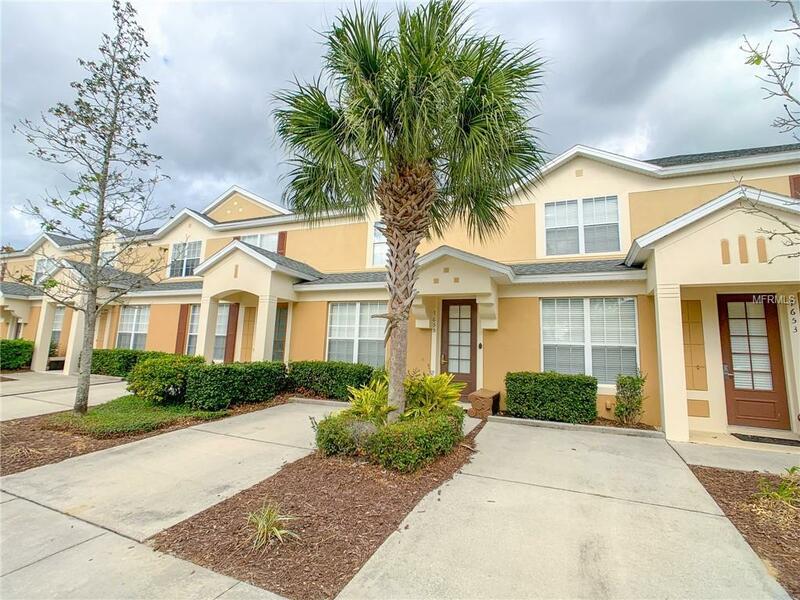 With restaurants near by and only a 4-mile drive to Walt Disney World, this is the perfect location to own a short term rental or vacation home! 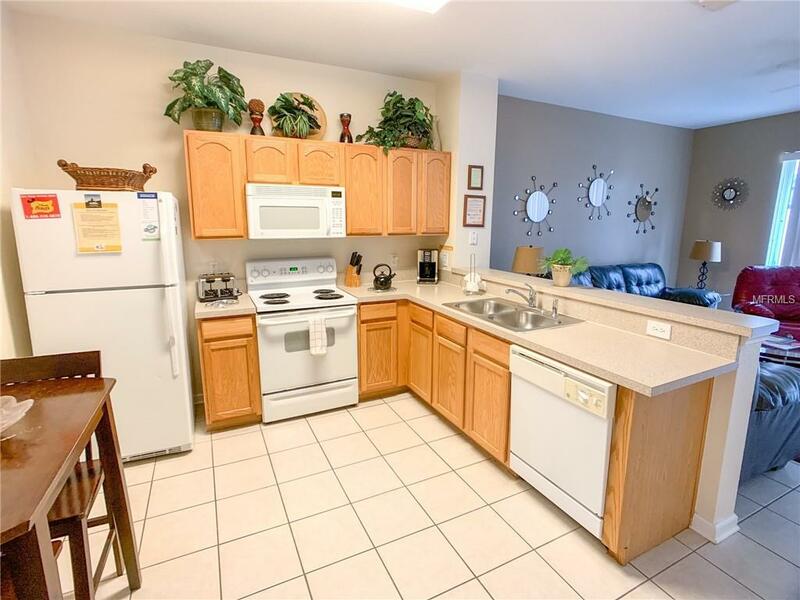 Amenities Additional Fees For The Vistas it is $372.68 And The Master is $797.41. Listing provided courtesy of Team Donovan.